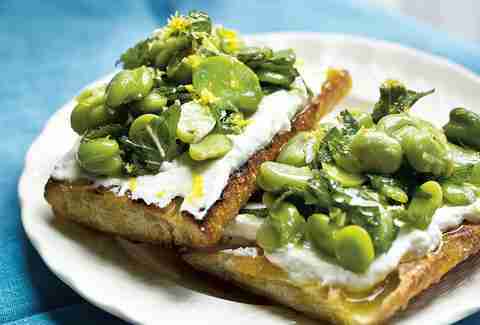 If you grew up in the Basque region of Spain, this dish would be like home on a plate. Kind of like an omelet's far cooler older brother, this eggy/potato-y combination is exactly why Barrafina can't stop people from giving it awards. It's simple, just a little sweet, and deeply nourishing. 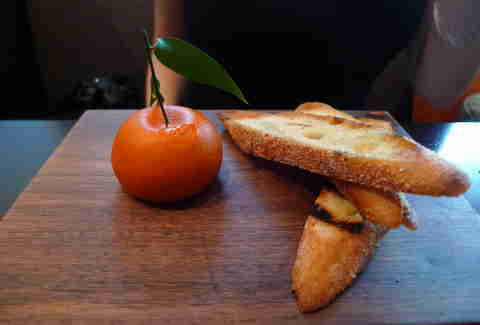 Combining all the things that made Heston one of the world's finest & most innovative chefs, Meat Fruit shows of theatricality (It looks exactly like a mandarin. Why? Because the restaurant is in the Mandarin Oriental. 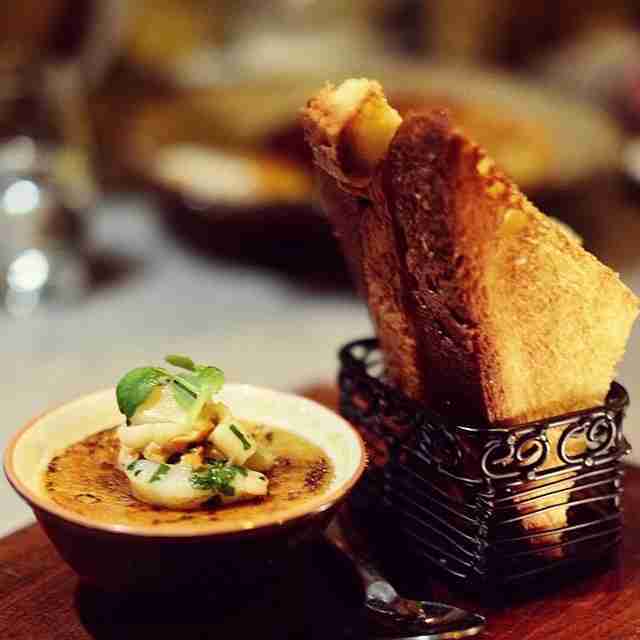 ), taste (it's the best chicken liver parfait you've ever had, no question), and history (the recipe, believe it or not, is from c.1500) -- all in all, it's a combination that will make you go weak at the knees. If it ain’t broken, don’t fix it. 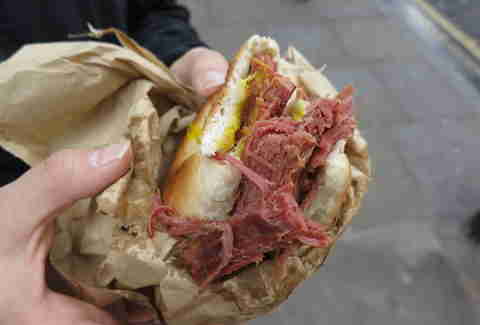 This East End institution has been in the beigel (or bagel, whatever) game for decades now, providing some of the best salt beef in the city (world?) on fresh rings of doughy joy (they make 7k a day) and with just that right amount of shockingly hot mustard. It just hits the spot perfectly every time. 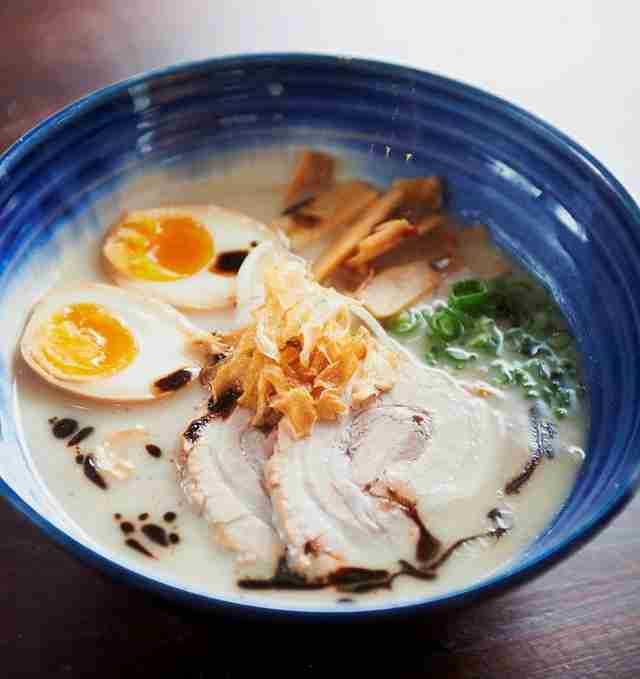 Pretty much all this one had to do to be an incredible dish was to live up to its name. And we can thankfully report that it tastes exactly as amazing as Foie Gras Crème Brûlée sounds like it should. And just in case it didn’t sound quite decadent enough, it’s topped off with buttered lobster and served with fresh brioche. If you happen to come up for air, be sure to take in the view, as well. It comes as no surprise that Hawksmoor does meat well, but it might be a surpriser to discover that its finest menu-filler isn't steak. 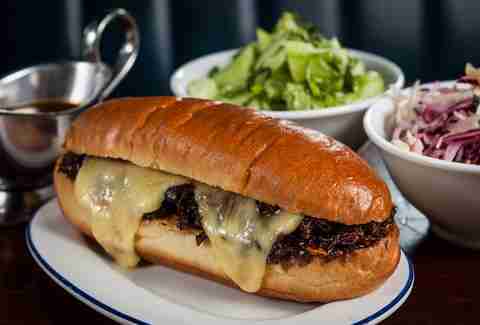 Down in the bar at its Spitalfields spot, its special menu has a serious heavy hitter on it: slow-braised ox cheek, covered in melted cheese on a brioche roll and a jug of jus to dip it in. 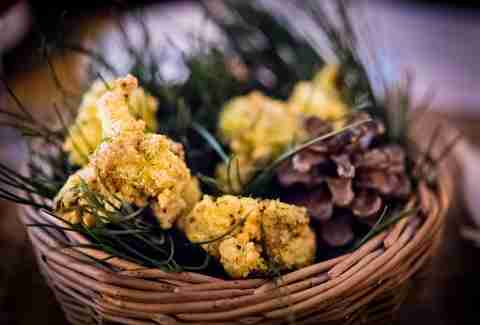 Once you get past the slightly eyebrow-raising presentation (“locally foraged pine boughs”... oh-kaaay), and pop one in your mouth, the light, crispy, bite of chicken-y goodness will make everything else fade into the background. Shame it doesn't do them by the bucket. Octopus can go one of two ways: like eating an old tire, or like eating a soft, melt-in-your-mouth buttery cloud. 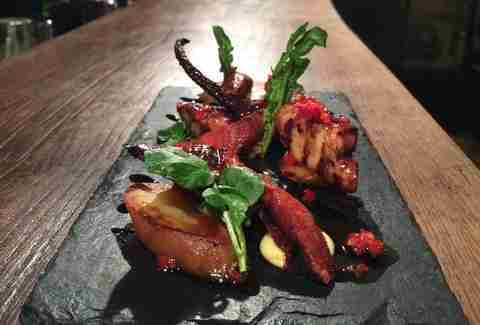 Considering the care and attention that goes into its drinks, it’s no surprise that its octopus dish falls into the later category, especially when it's added chorizo and a Pedro Ximénez reduction. You’ll be licking that thing clean and then ordering a second one. 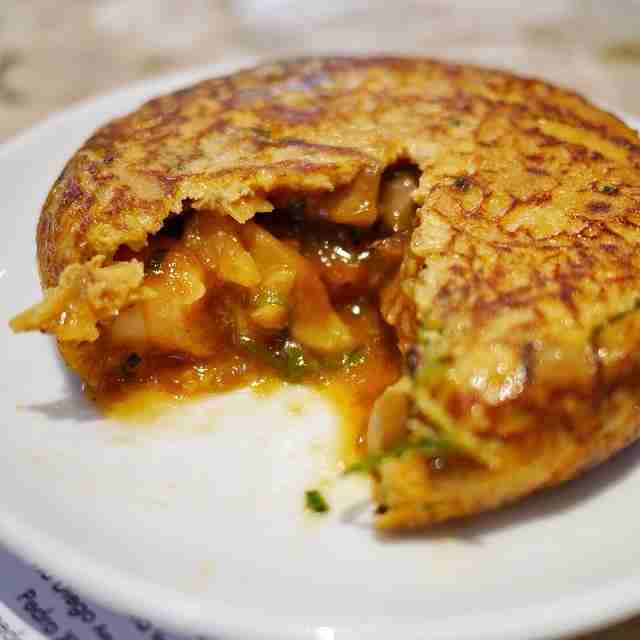 The sound of good food is happy silence. 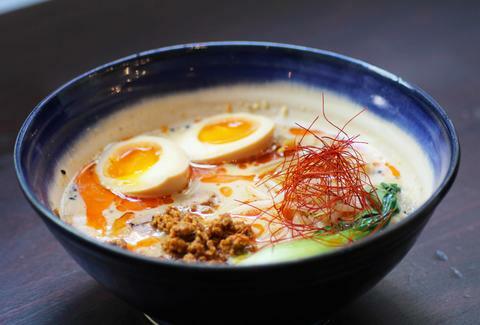 Upon eating the Tonkotsu ramen at Bone Daddies, this silence is only broken by the breathless mantra of “This is sooo good.” It starts with a 20-hour pork bone broth, then those ridiculously tasty eggs, and then the Chashu pork, and then the actual ramen itself. 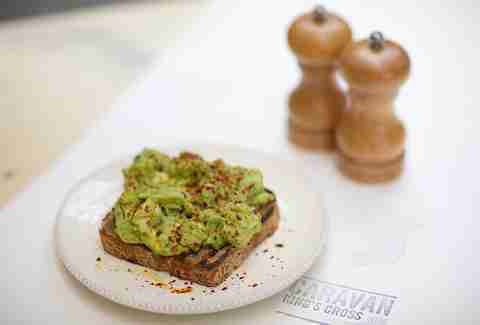 Avocado, chilli, lemon, olive oil, and some bread. It sounds too simple. It sounds like the kind of thing you can just as easily make at home. Yet, when you actually try it, it becomes clear that, whether it's the sheer volume of perfectly ripe avocado, the soft gorgeous bread, and the perfectly rationed lemon & chili -- or whatever witchcraft they use to put it together, it's so, so much more than that.